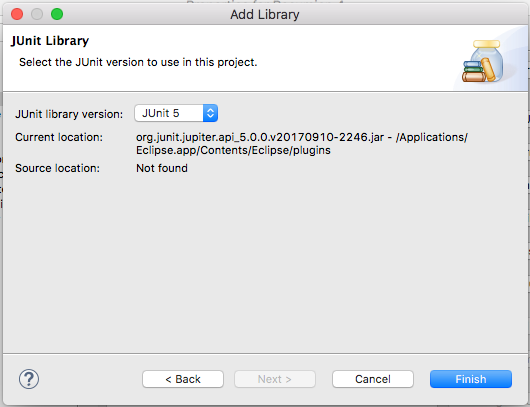 The error occurs because the JUnit library has not been configured for the project, but can be resolved using the following steps. 1. 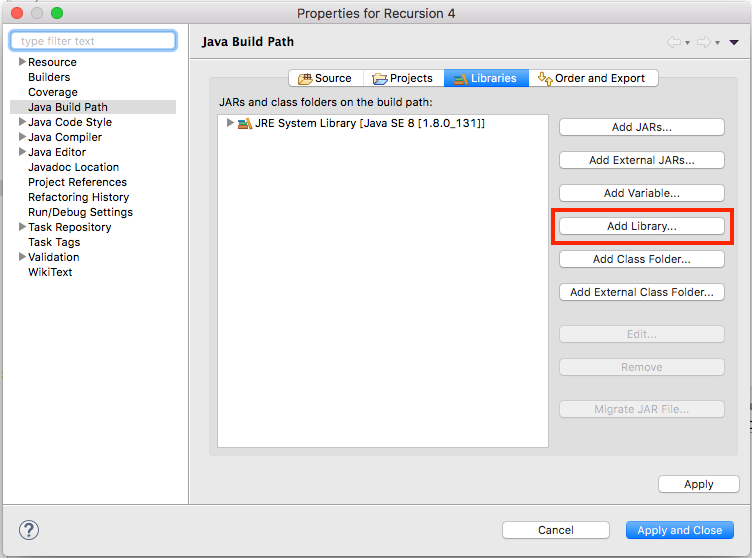 Right click on the Java project and select Build Path > Configure Build Path. 3. 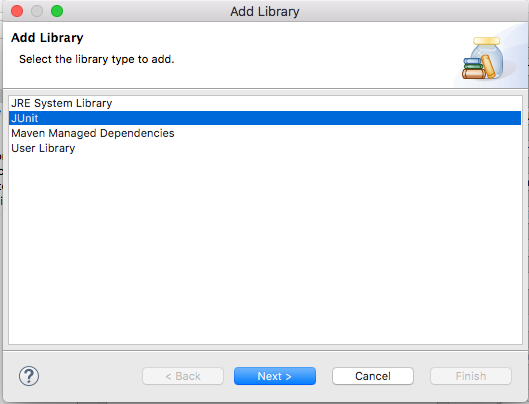 Select JUnit, then click Next. 4. 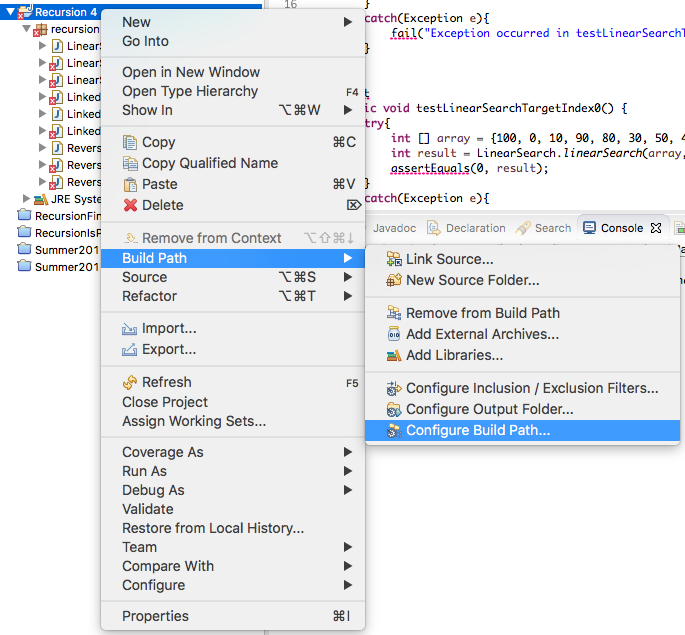 Now select the latest version of the JUnit library, then click Finish. After that go to Eclipse on Menu Project > Properties > Java Build Path > Libraries > Add External JARs > add the .jar files you have downloaded > Apply and Close. After doing that I got my problem solved.